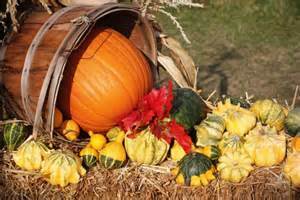 The Great River Co-op is proud to partner with the Bellows Walpole Inn to present an evening in celebration of local food! 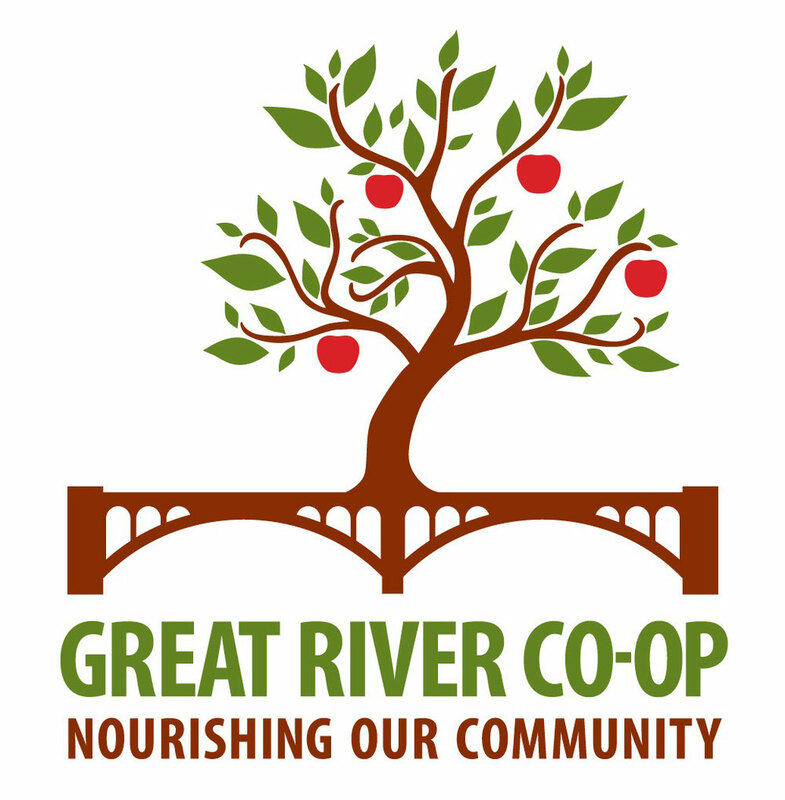 Join us for a harvest dinner featuring delicious ingredients from local farmers and producers to raise money for the new Great River Co-op store! The more money the co-op raises through gifts and the sale of shares, the less money the store will have to pay in interest and instead can use its cash to create a better store. The evening will begin with a cocktail hour where the members of the board will be introduced, you can learn more about the store's progress, and find out how you can help. Your ticket will include a multi-course meal that highlights and celebrates the hard work and expertise of the growers and producers in our Great Falls Region. $75 per ticket, 2 for $125. Order your tickets today!